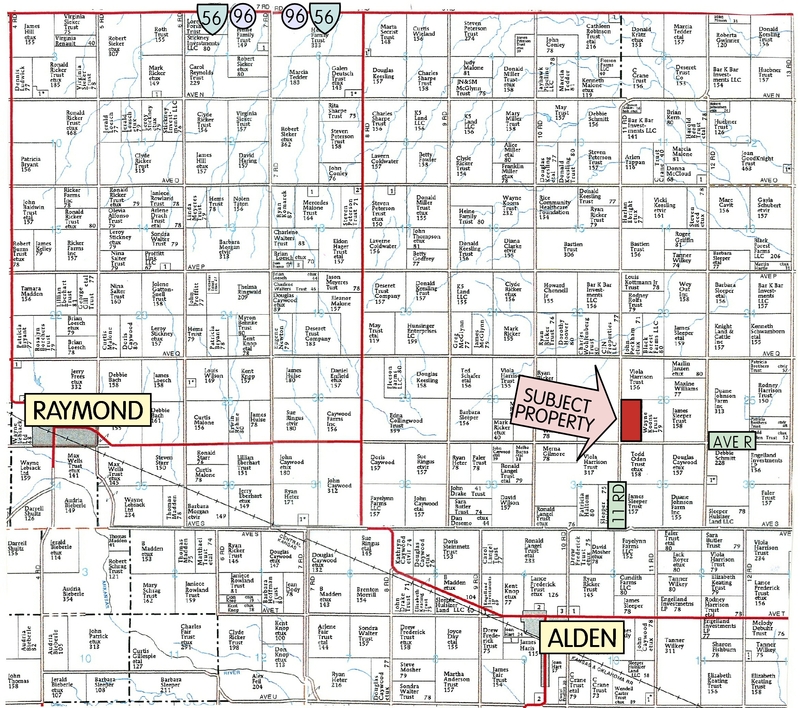 LEGAL DESCRIPTION: W/2 SW/4 26-20-9, Rice Co., KS—Consisting of 80 Acres, More or Less, All Currently Planted to Wheat. 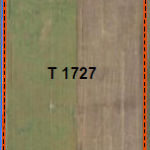 2018 Wheat Crop is Retained by the Seller. 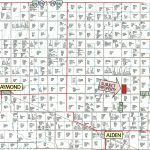 FSA INFORMATION: 81.38 Acres Cropland. 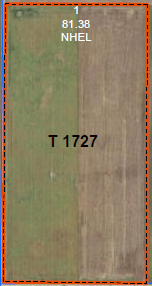 32.81 Acre Wheat Base; 42.48 Acre Corn Base; 12.34 Acre Grain Sorghum Base; 12.77 Acre Soybean Base. TAXES: Sellers to Pay Half of 2018 Taxes Base on 2017 Values. 2017 Taxes Were $640.04.